“Failure when receiving data from the peer url” error message reminds me the cURL library. I don’t know exactly how do the pac files work but I don’t think it’s used by Unity3D editor. If your need is to use different proxies for different sites, may be you should write a batch file (.bat) setting the environment variables values depending on your site conditions. Has anyone attempted to do this on a MAC yet? But Unity still show that I’m offline. Try to remove the https:\\ prefix (WTF with the double backslash anyway?). still no OSX solution!!! What does a Mac User need to do? I’m sorry, I’m not at all a Mac user. Maybe there’s also environment variables that can be set and could solve the problem? Please tell us if you manage to do so. hi i did the instructions but once i shut off my computer, it went back to the problem. Wow, thanks a lot… it helped. By any chance do you happen to know if the variables affect others applications or windows services? also, if i may add for another reference, if you have character “@” in your username or password, you should replace it with “%40”, because the path will read the first “@” it find. and don’t forget to restart your computer (not only unity). Thank you for this post and info. It helped me connect to the app store through a proxy. To those wondering how to use this and a proxy.pac, put the location of the proxy.pac in the browser. It will open the .pac file, which is basically a text file, and find which proxy you’re using. Use that proxy. Windows 7 at least, no need to reboot machine. 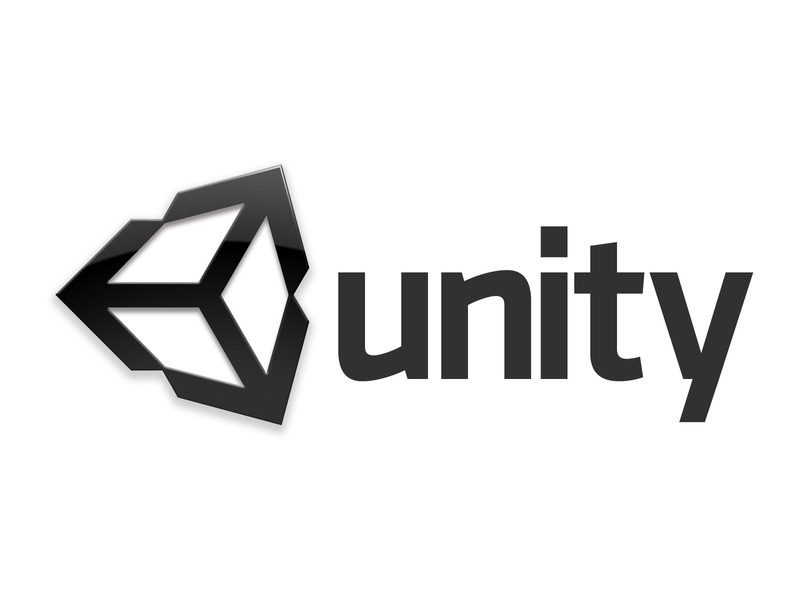 Just restart Unity, attempt to connect to asset store. I installed a preference pane called “RCEnvironment”, which allows the user to add environment variables via a GUI inside the OSX system settings. There you can add variables. But here is the trick: variable names are case sensitive, so if you enter HTTP_proxy, which I did, it will not work. Instead, type in http_proxy. Changes take effect after re-login.